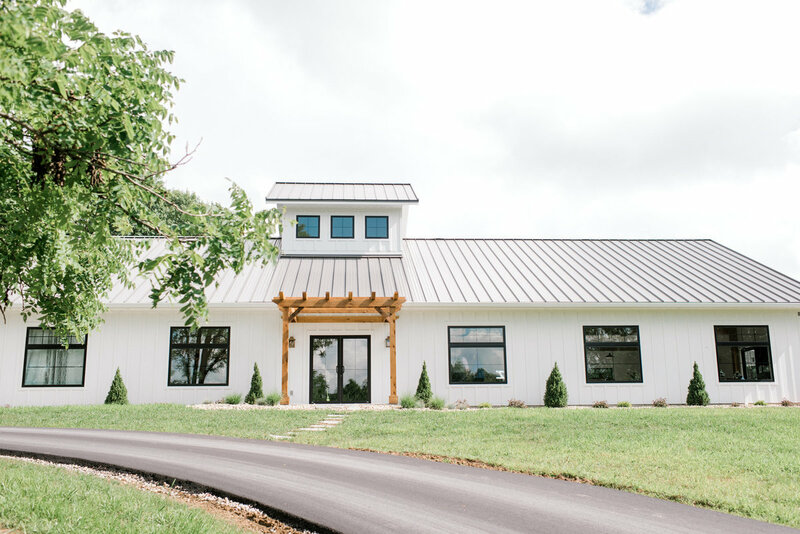 Meet Indiana's newest venue for distinctive weddings and events. Where modern, sophisticated design lives in the privacy of the country. Where you and your guests will be pampered and impressed. 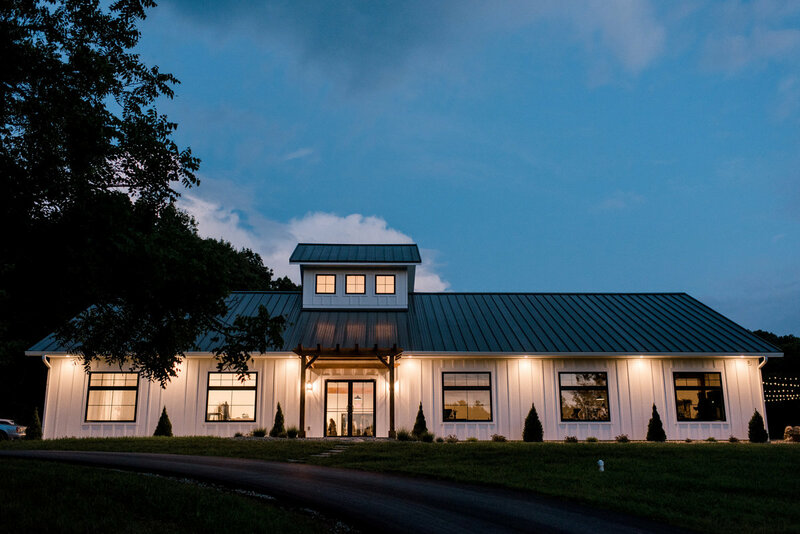 Meet Indiana's newest venue for distinctive weddings & events. Where you and your guests will be pampered & impressed. Here at The Wilds, we believe that people matter. This concept underlies all we do and say, and we believe that our venue can play a beautiful role in helping your dreams come to life. We believe in treating our clients like family, and in putting everyone at ease. We think that attention to detail and kindness can walk hand-in-hand, and that anyone who works with us can rest easy knowing we have taken care of everything. 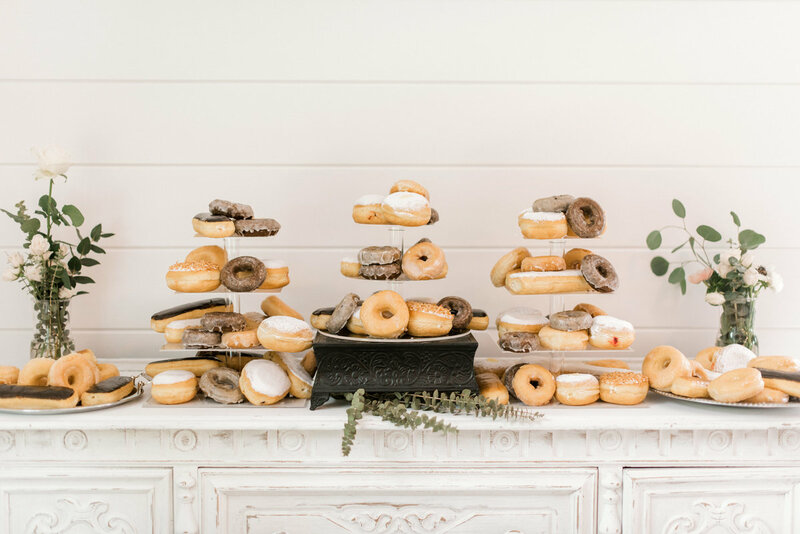 From blushing brides-to-be looking for a venue, to anniversary parties, birthday milestones, and everything in between, we are unbelievably excited you’re here. 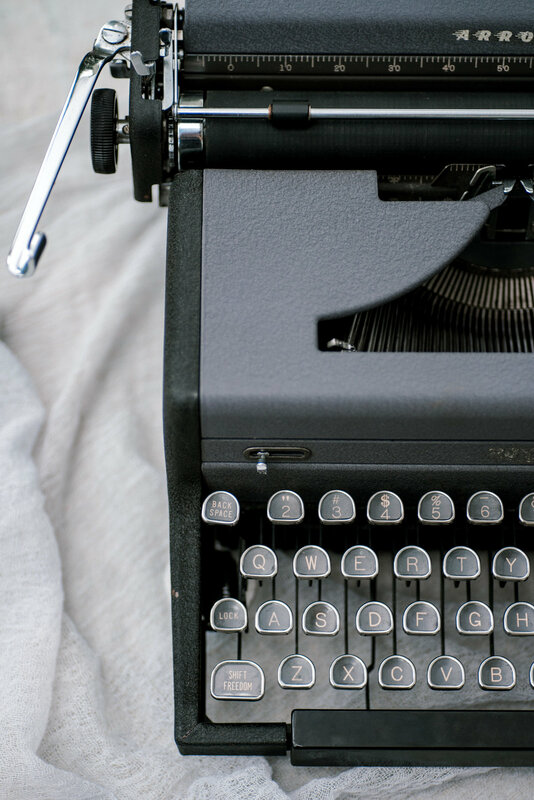 We are creatives, dreamers, and do-ers, and we can’t wait to work with you. 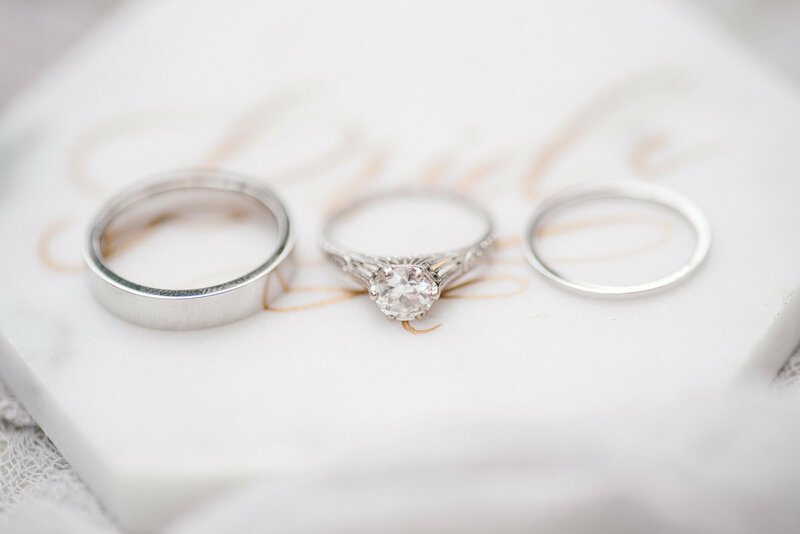 Planning your dream wedding weekend? We can create the framework for the weekend you’ll want to remember forever. 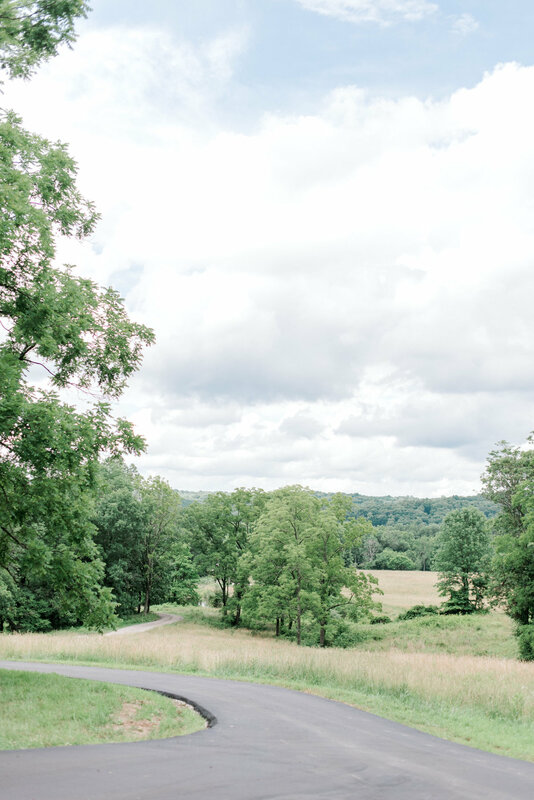 We are located on a breathtaking stretch of farmland in East Bloomington, Indiana. 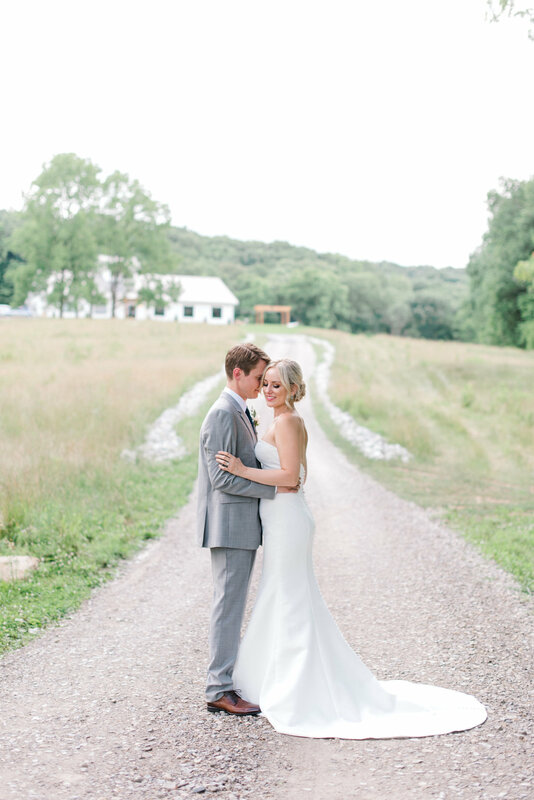 Our venue is nestled above the rolling hills of Brown County, and offers the utmost privacy and backdrop for your ceremony. 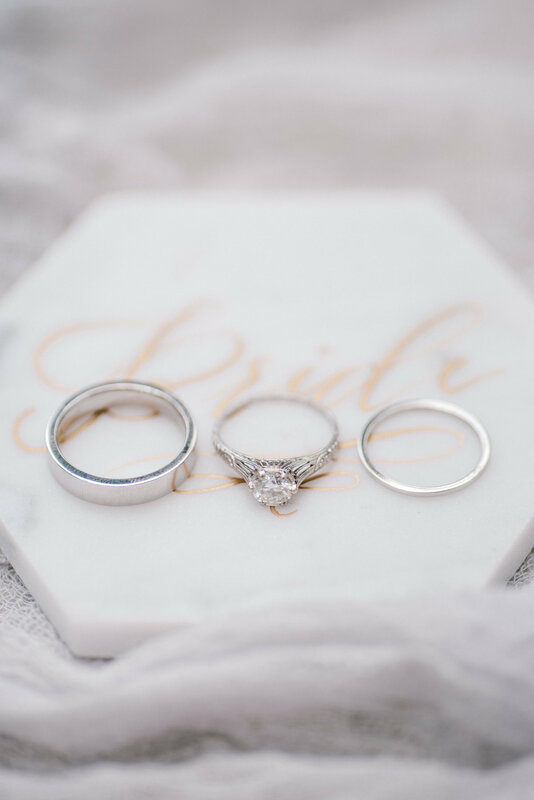 Your guests will be both pampered and impressed, and you will be able to relax and enjoy being surrounded by your loved ones, while all the details are taken care of! 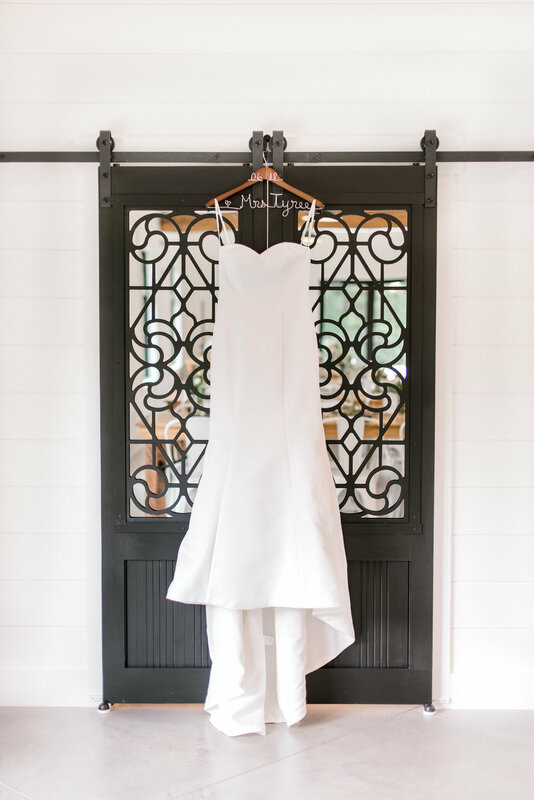 Searching for a more intimate, picturesque option for your ceremony? Find all of this at The Wilds! You don’t have to forego class and elegance, or rush to city hall. 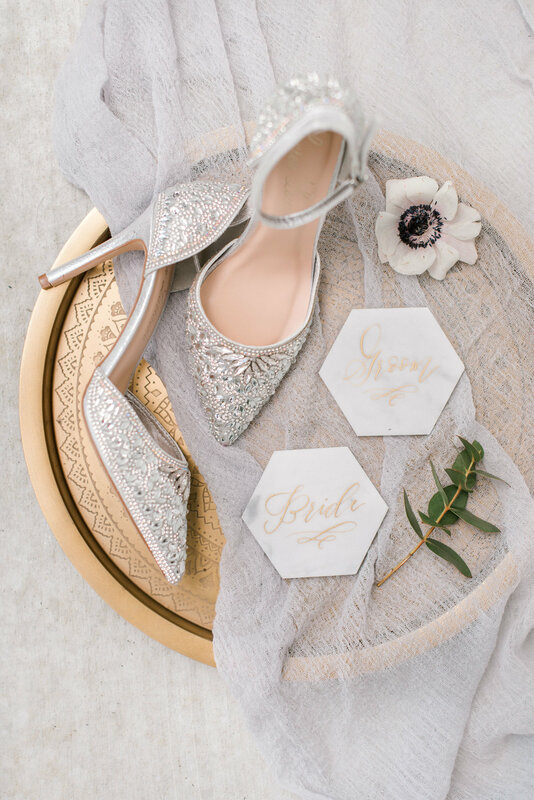 Instead you can sneak away to one of the most stunning locations in the Midwest to say your vows, and soak up the romance and adventure of an elopement! Special rates are available to those booking 3 months out or less! Make The Wilds your destination for your next meeting, holiday event, team-building retreat, or company milestone! No need to accept hotel ballrooms or conference centers that lack personality and scenery…Instead, you can let us handle the logistics and make your event truly memorable. Every guest you invite will leave impressed, and you will wow your clients and co-workers! 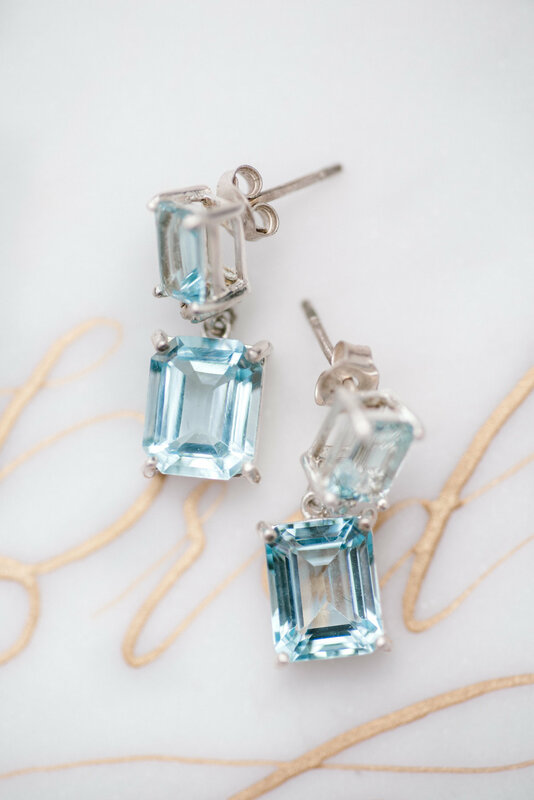 So many milestones are worthy of a party, but some milestones deserve the very best. Whether you are marking an anniversary, celebration of life, graduation party, or family reunion, you will feel right at home in our modern facility. We have over 125 enchanting acres of scenery in the heart of the midwest, and we can’t wait to welcome you into our family. 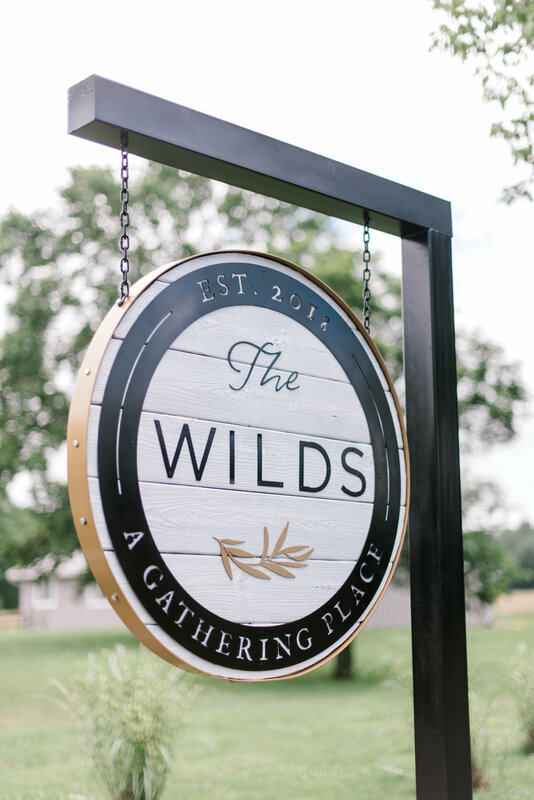 The Wilds works exclusively with First Class Catering and Upland Brewing Co. to provide curated catering and beverage options to please the most discerning clients and suit every price point. Please inquire for details! 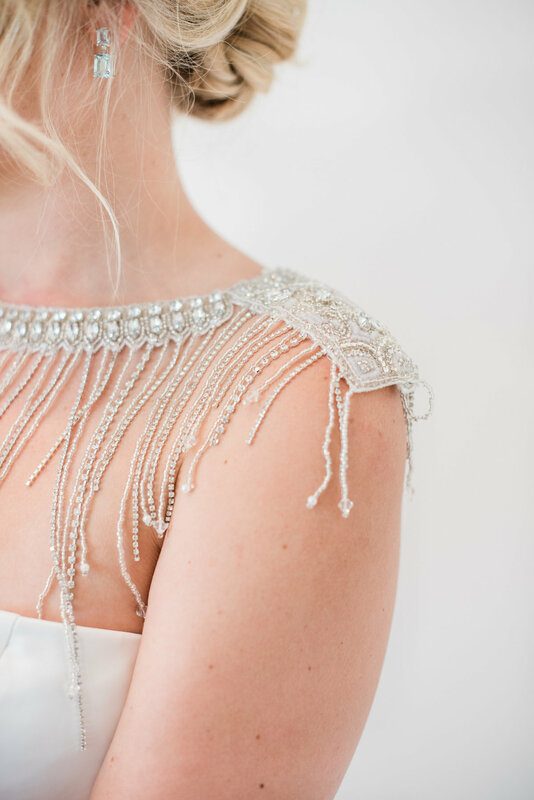 Fall in love with recent weddings & events. • Pre-event coordination, set-up & clean-up! All the amenities (and then some) are included at The Wilds. We are firm believers in a stress-free, turn-key experience! 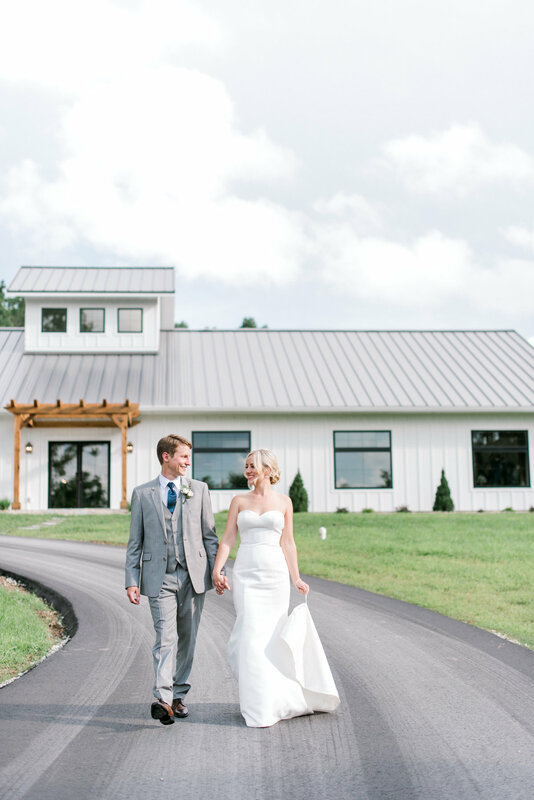 As one of Southern Indiana's most sought after wedding & event venues, The Wilds books several months in advance. It's never too early to secure your date. Special Offers Available for Those Booking Less Than 3 Months Out! Inquire for Details! Weekend Availability in Off-Peak Season. Minimum of 4 hours. 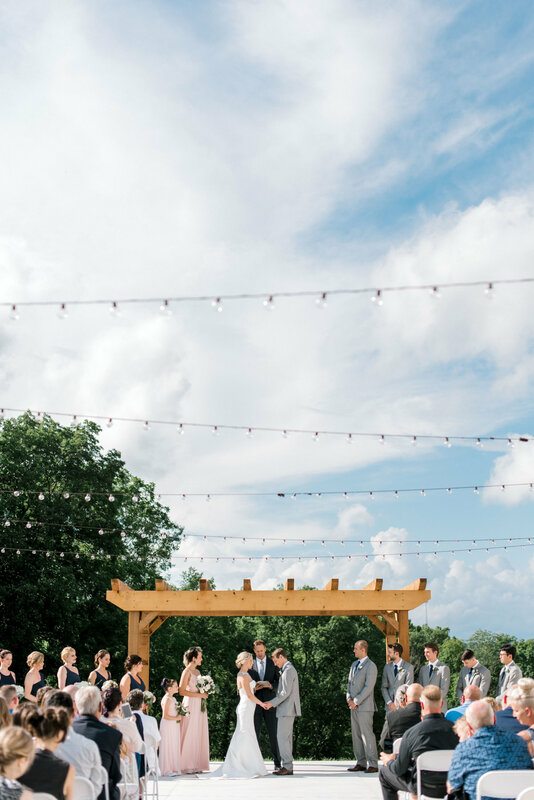 The Wilds Wedding & Event Venue is ​located on a breathtaking ​125 acre ​farm located off of State Route 46E, about 12 min from the Bloomington, Indiana College Mall​. 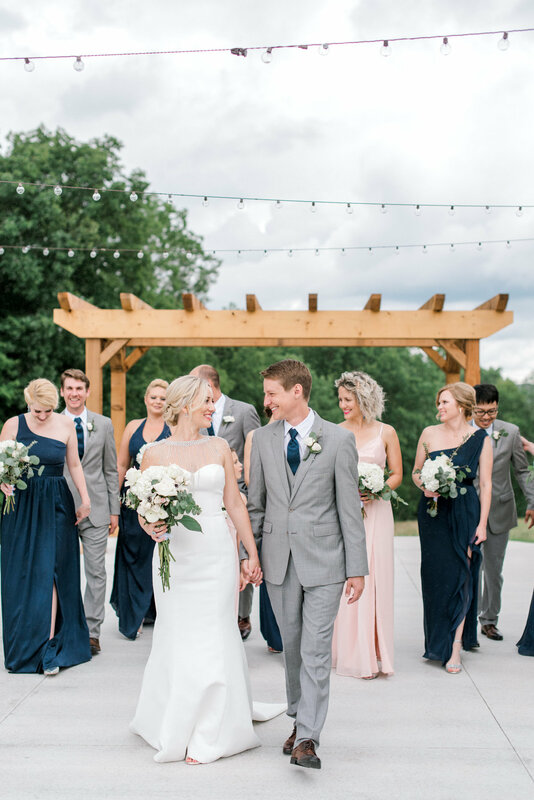 As you and your guests enter the property, you'll be guided down a long, meandering lane surrounded by wild flowers and prairie grasses, past historical barns and a huge pond. 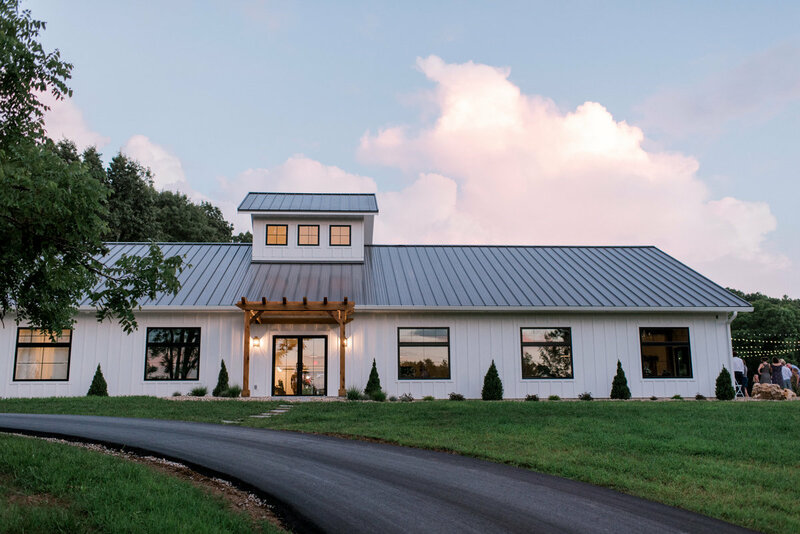 At the end of the lane, you'll find the Venue nestled on one of the highest points in ​the county​ and surrounded by state forests, providing you and your guests unobstructed 180 degree views of the rolling Hills of Brown County and the ultimate privacy. We jumped at the chance to book our June wedding at The Wilds! We fell in love with the location, the views, and the venue. There is truly nothing like it in Indiana. What an amazing place owned by amazing people! From the beautiful venue to the help Alison and Brian provided us throughout the planning process, we are thankful to have found this venue. It will always hold a special place in our hearts. The Wilds is amazing . 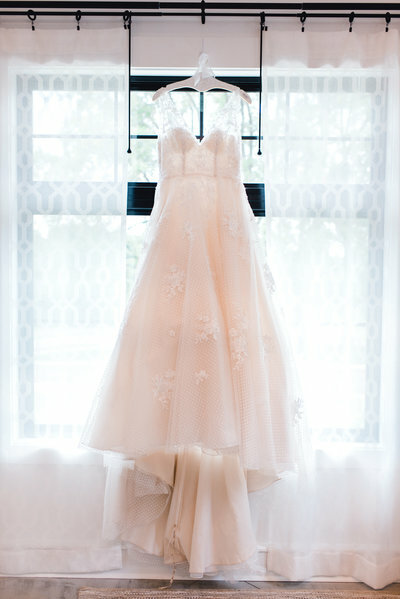 Alison truly makes brides' dreams come true . Everything was perfect, and there was not one thing I would change . If your looking for a beautiful setting and caring staff then you better hurry and get booked because The Wilds is a hidden gem . Our guests couldn't stop talking about how beautiful The Wilds was. Alison's responsiveness and support during planning was everything you can hope for in kindness and professionalism. Alison and Brian's vision for the Wilds is special. This is going to become one of those venues people book early just to secure the date.